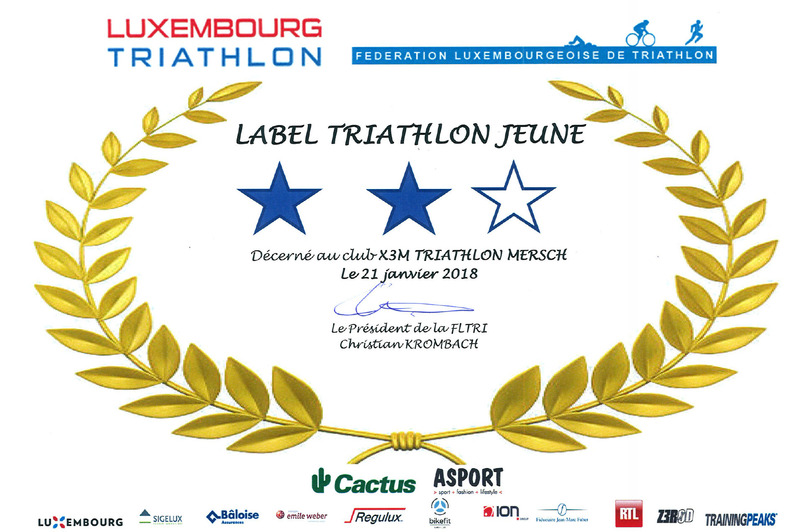 Sonny Eschette wins Trail in Nobressart [BEL] – X3M TRIATHLON MERSCH asbl. 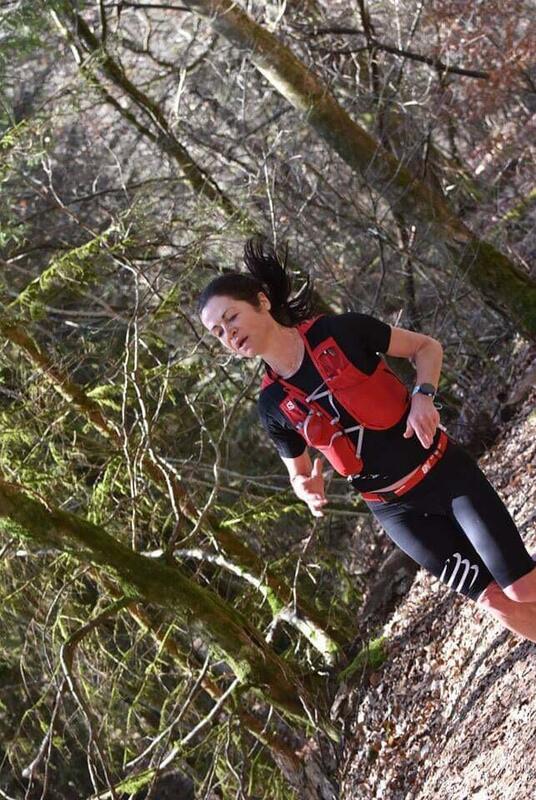 Excellent performance by Sonny Eschette at the 25km Trail ” l’ Elchertoise ” in Nobressart / Belgium, only a couple of km’s from luxembourgish border. 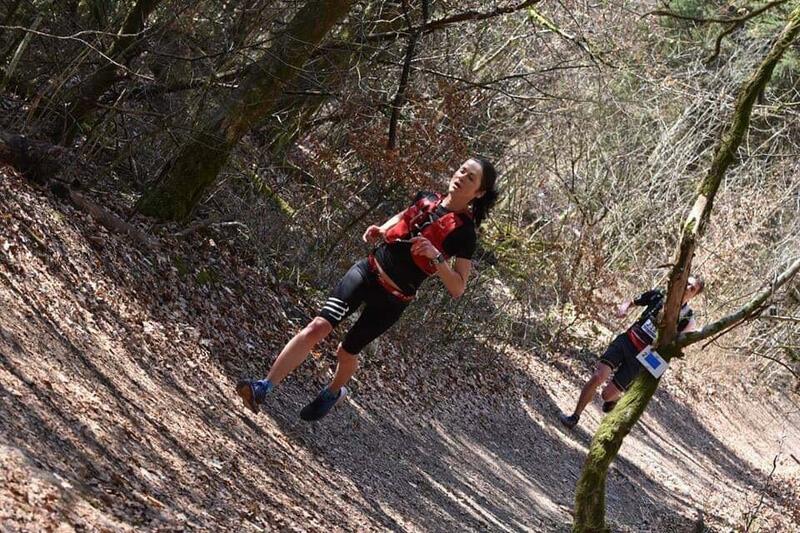 Sonny managed to stay under the 2h-barrier today, leading 2nd runner by more then 7min. Good job Sonny!